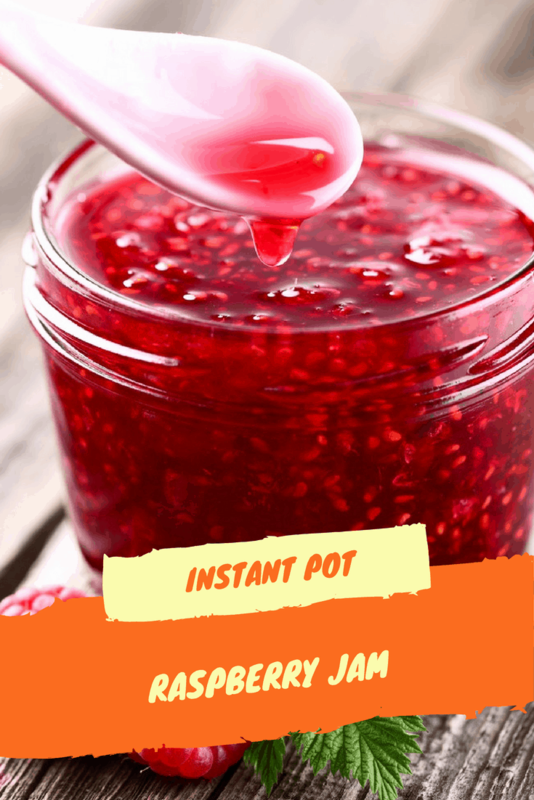 This was one of the easiest and fastest ways to make raspberry jam, and I have been making it for 12 years. It was an incredible experiment. Last week, we mad Strawberry Jam and it was fabulous, here is the link if you want to check it out. 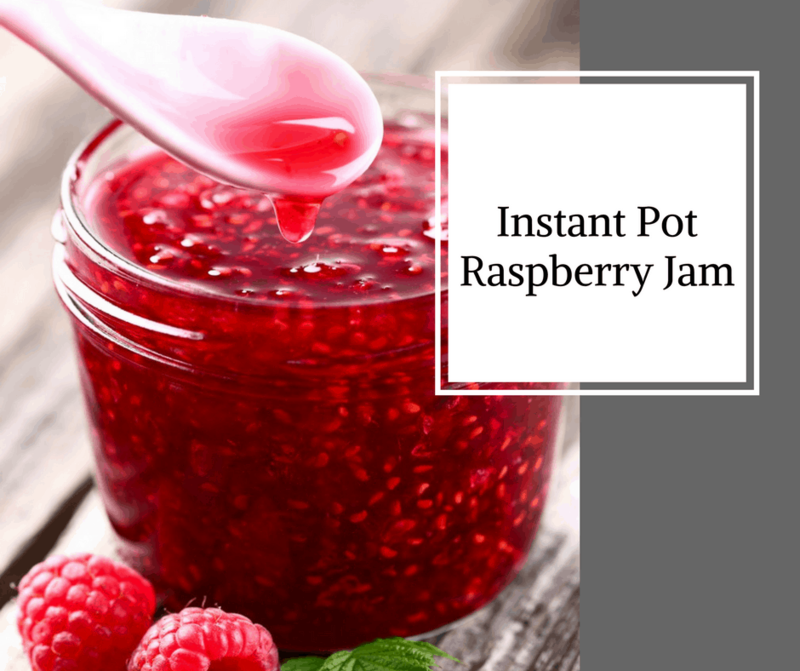 Add your raspberries to the Instant Pot, then add the sugar and lemon juice. Mix well.